This is my first time participating in the A to Z Blogging Challenge and I am so excited! My blog posts all through April will follow the theme: "My favourite Indian comics/cartoon characters." 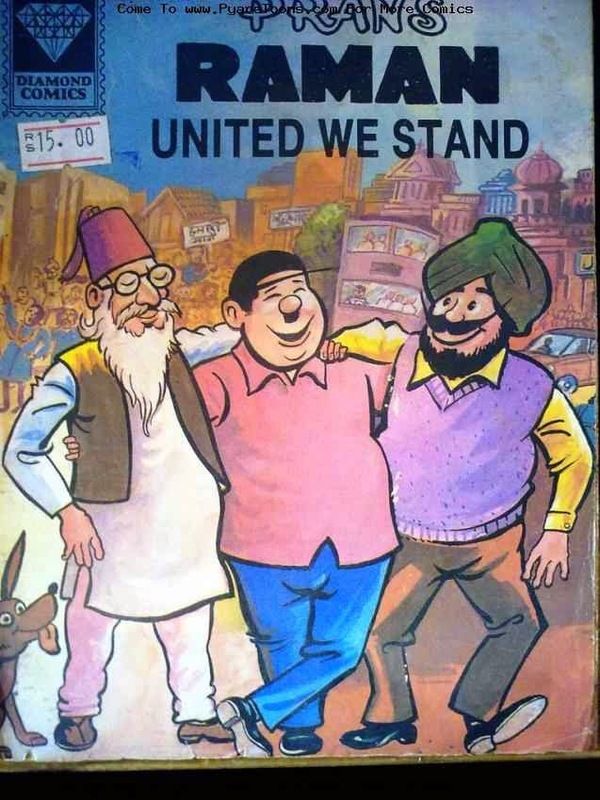 Raman's comics called "Raman - United We Stand" in English or "Raman - Ham Ek Hain" in Hindi touched on secularism and taught respect and love towards our fellow countrymen belonging to various religions. Teaching national integration, this comics was released in 1983 by the Indian Prime Minister, Mrs. Indira Gandhi. 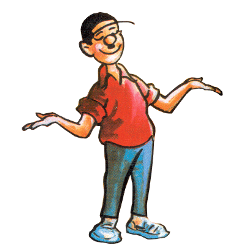 Come back again to checkout my next favourite Indian cartoon/comics character whose name starts with S!